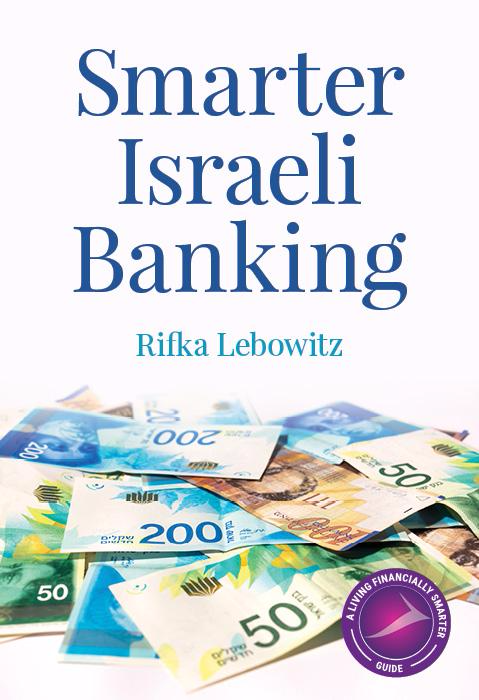 Financial consultant Rifka Lebowitz offers an insider’s guide to banking in Israel. Learn how to navigate the process from opening an account to closing one, and everything in between. Order your copy now to start living financially smarter today!